“Leaving Neverland,” the controversial documentary where Robson, 36, and Safechuck, 41, detailed their claims, has been courting controversy since its world premiere in January and Winfrey has endured her fair share of it. After the two-part documentary aired on HBO last month, the media mogul hosted “Oprah Winfrey Presents: After Neverland,” a discussion session with the accusers and the film director, Dan Reed. Even before Winfrey’s TV Special aired, she became the subject of vicious online backlash that grew worse after the show. Many accused her of betraying the late King of Pop by giving his accusers a platform. Winfrey did not seem to mind at the time, and according to her latest remarks, she hasn’t changed her mind. The 65-year-old media veteran stopped by Trevor Noah’s “The Daily Show” on Wednesday to promote her new book, “The Path Made Clear” and answered questions on the controversial decision. 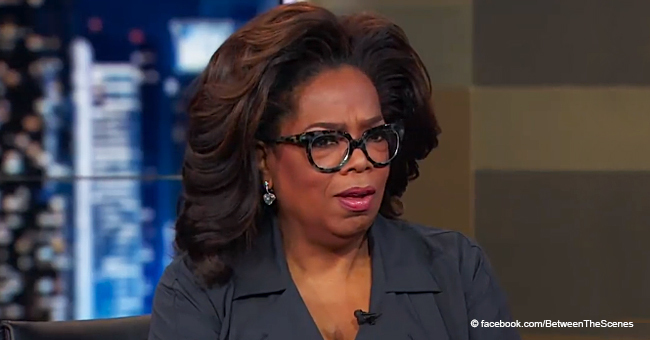 "I haven't had that much hateration since I did the puppy episode with Ellen [DeGeneres, the episode in which DeGeneres came out as gay]," Winfrey said. “People called it molestation, but there is a big seducing that goes on and the pattern of that seducing. And that was important enough for me to take the hateration,” concluded Winfrey. 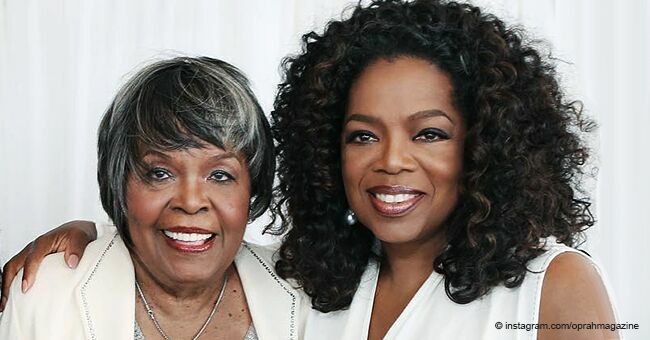 “Everybody’s like ‘well, okay, I guess it never happened.’ I’ve been through that, so, no,” added Winfrey, who has admitted in the past to being a victim of child molestation. During the TV special that has brought her so much hatred and backlash since it aired on March 4, Winfrey insisted that her involvement goes beyond Michael Jackson’s person. Winfrey faced a fresh round of online bashing after several inconsistencies were pointed out in the accounts of Jackson’s accusers, particularly Safechuck’s claims that the late music icon abused him in a building that was not constructed as at the time he claimed the abusive acts took place.